The Social Enterprise Award category celebrates flourishing businesses that not only give back but also enrich the local community. These could be partnerships or cooperatives from the borough that deliver training and support, provide a local activity or service or tackle a social issue in the community. 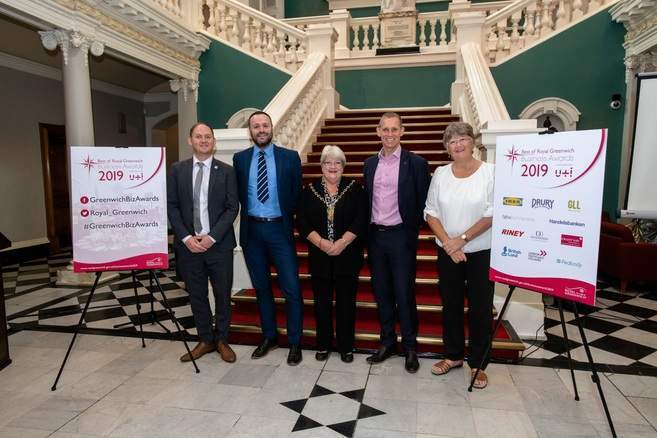 In preparation for the award ceremony next year, a launch event was held on the 17th September with all sponsors and a selection of Councillors and Council Directors. Thanks to Steve Hannen and Chris Symons for attending the launch event on behalf of GLL.